Has our cover feature of TV Magazine Issue #2 whet your appetite for Season 3 of Orange Is The New Black? Of course it has! If you, like us, have already exhausted the show’s new trailer in the lead-up to June 12th, these first-look stills released by Netflix should be a refreshing breath of air. 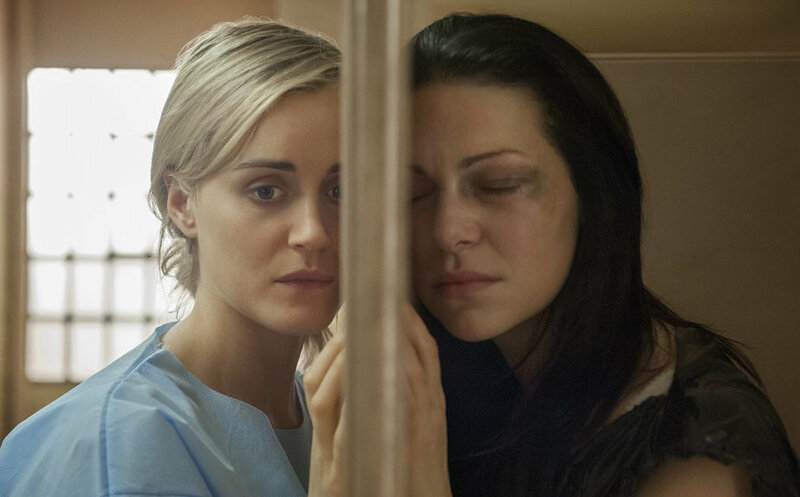 Season 3 of Orange Is The New Black will be available to stream on Netflix from June 12th. Catch up on Seasons 1 and 2 here.